Saves significant time and cost in skinning doors. Forged and hardened steel de-crimping head is specially designed to unfold the steel flanges of a damaged door skin with a minimum of physical effort. 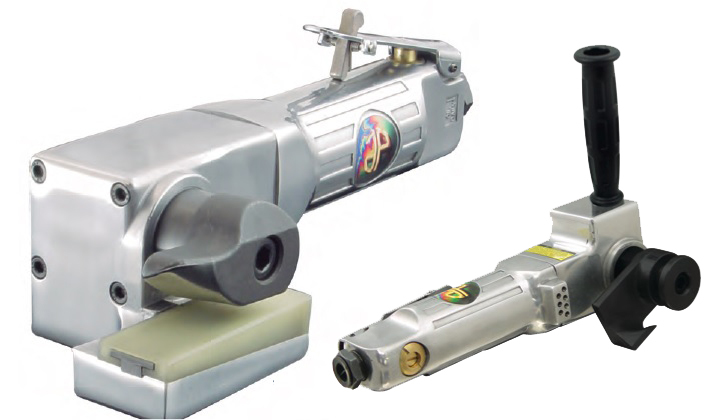 The DS 2000 is manufactured to be very versatile with provisions to reposition the un-crimping head to various angles based on operator preference.